North-East region of India is an outstanding place to explore on summer. The calm region of India is known for being home to numerous great places that ensure you beautiful vacations. Along with natural beauty and a serene environment, ‘Seven Sisters of North East’ features few of the most remarkable destinations that should be on your bucket list for a memorable vacation. Darjeeling, a place where there are sky scratching hills. As soon as you enter into the Ziro valley of Arunachal Pradesh, it would make you walk through the greenery and the calmness of nature. This is a lesser known destination in comparison of any other nature spots, but nowhere lesser beautiful to them. 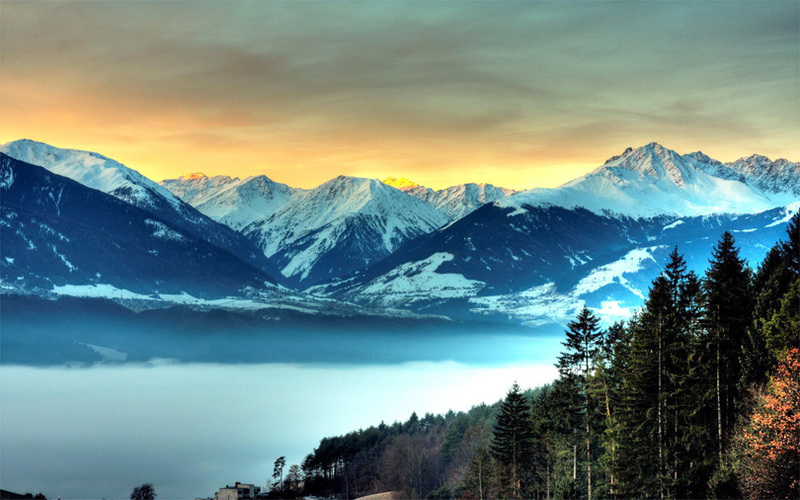 Bomdila is also a breathtaking hill station of Arunachal Pradesh. Situated at an elevation of 3,500 meters, the place enjoys the charming views of Himalayan hills. 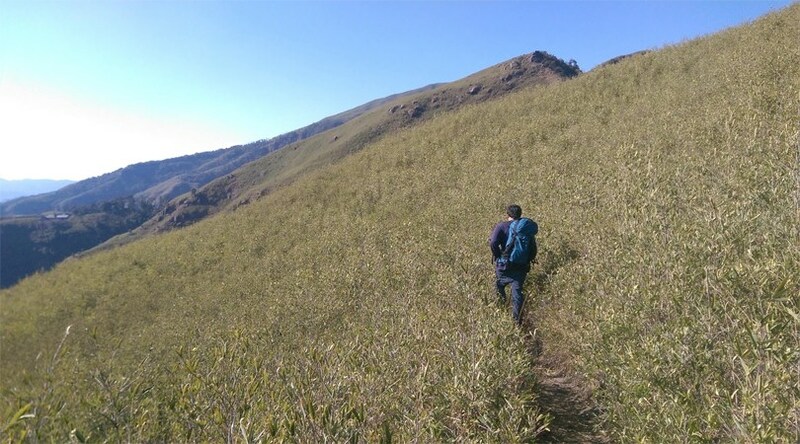 Trekking along the hills is going to be a great delight for you. Most Haunted Places in India: Real Stories and places. 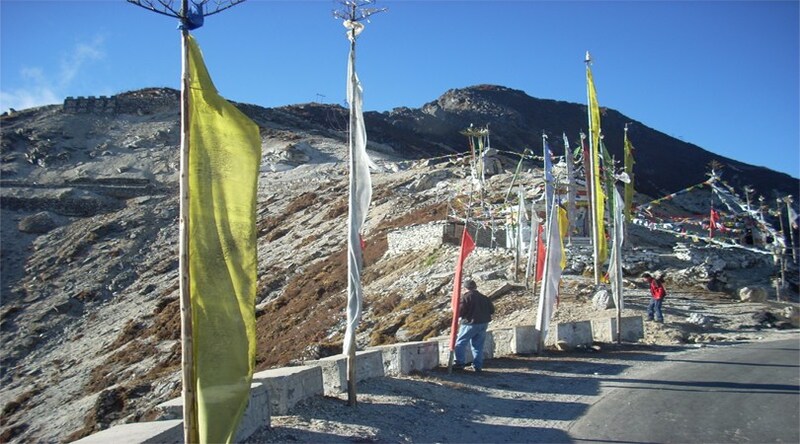 It is said to be the gateway to Arunachal Pradesh, which is located at an altitude of 153 meters above the sea level. 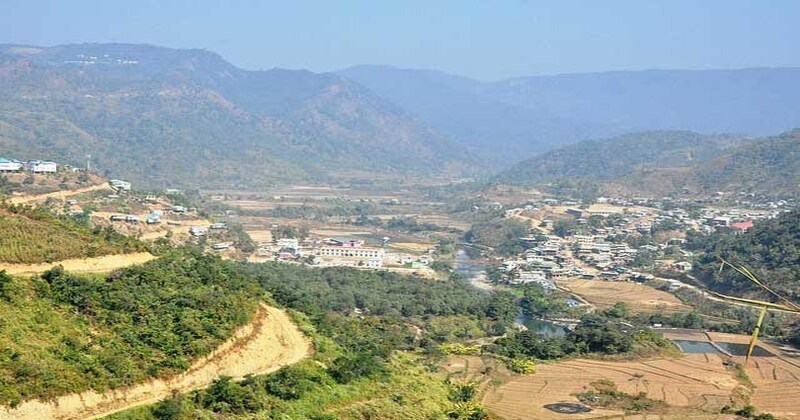 Pasighat sits on the banks of Siang River and its surroundings and beautiful landscapes give a new meaning to your vacation. 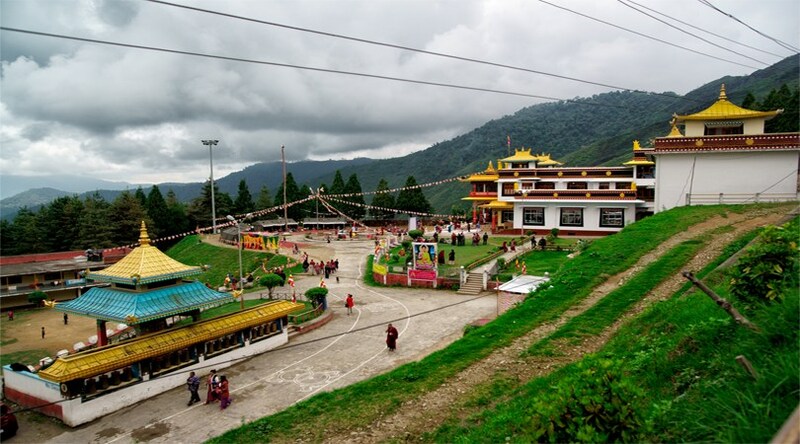 Located at a height of 213 meters above the sea level, Bhalukpong is a picturesque hill station of Arunachal Pradesh. 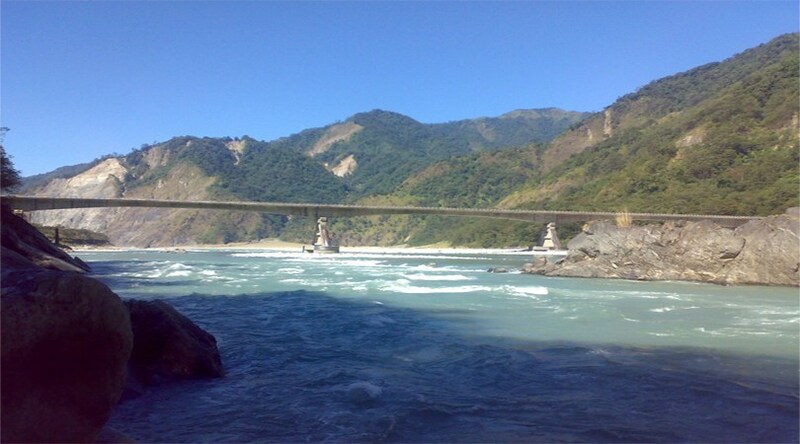 It is located on the banks of the Kameng River and encircled with dense green forests. The place may transport you into Mahabharata days. Amazing Golfing Destinations in North India. 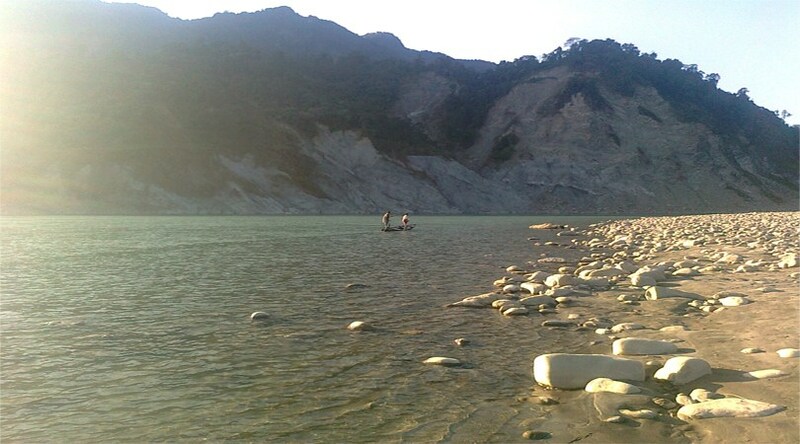 This is a floating lake in Manipur, which speeds up the people’s desire of travelling more. On your visit to this lake, you can come across the experience that is one of its kinds. 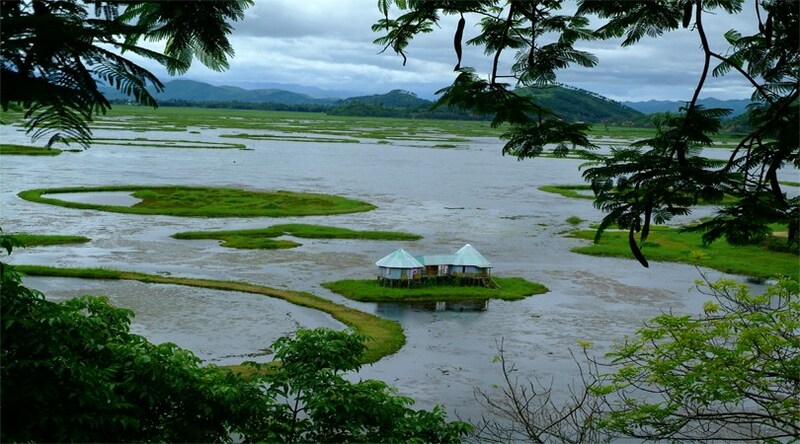 Loktak Lake is among the biggest fresh water lakes of the North East India. The Nillai Tea Estate is a marvelous tourist destination in Manipur, which is located amidst the dreamlike mountains and hills. Enjoy the sweet fragrance of this tea estate along with scenic views of the surroundings. 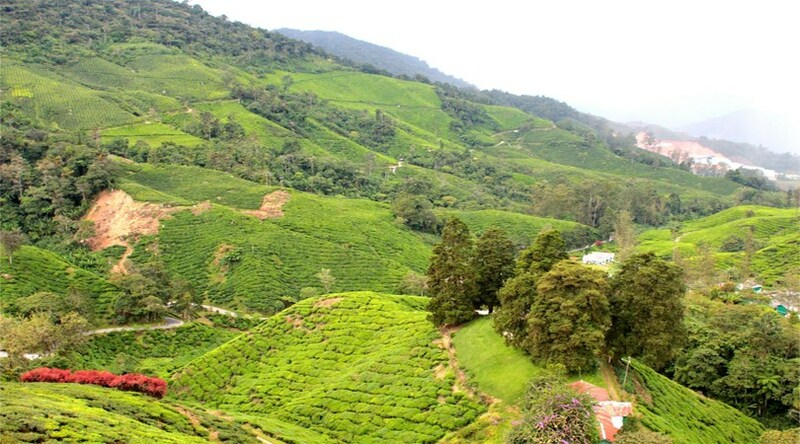 The lush greenery all around this tea estate makes the travelers happy and amazed. Pahalgam A visit to the small hill stations and its surroundings. Mayong is famous as the land of Black Magic. People come here to experience great wildlife and discover the strange customs of the land. There are several archaeological relics and artifacts, including books on black magic and Ayurveda. Most Stunning Indian Bridges You Must Visit. 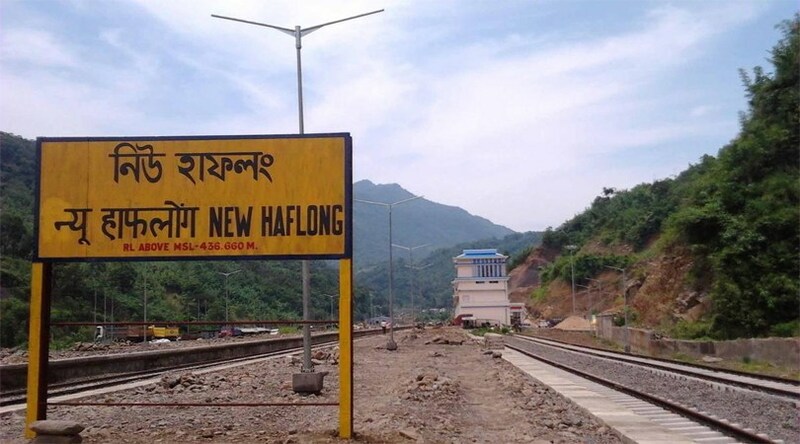 Popularly known as the ‘White Ant Hillock,’ Haflong is a beautiful destination that comprised of lush green landscapes. The gorgeous views from any of the hilltops in Haflong can help you in relaxing and offers freshness to your mind. Best Places in India for Memorable Monsoon Holidays. Nohkalikai Falls is one of those destinations that allow you to enjoy little more in life. 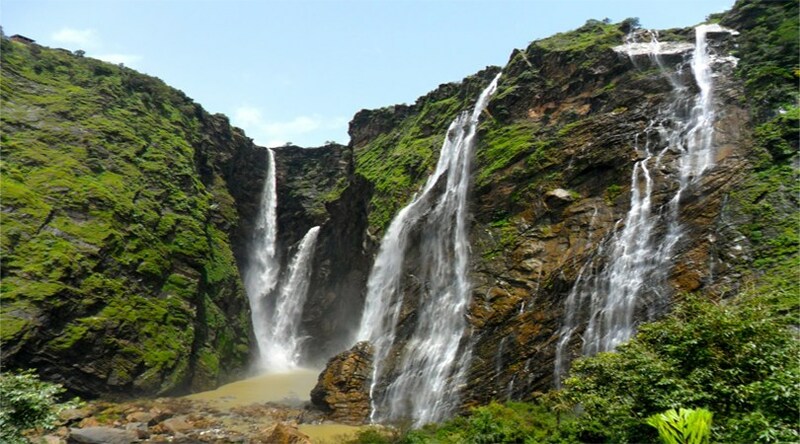 Its magical natural beauty leaves the travelers mesmerized with gushing falls of the water. Garo Hill is the best place to enjoy the harmony of nature and sooth your mind with breathtaking scenic beauty. 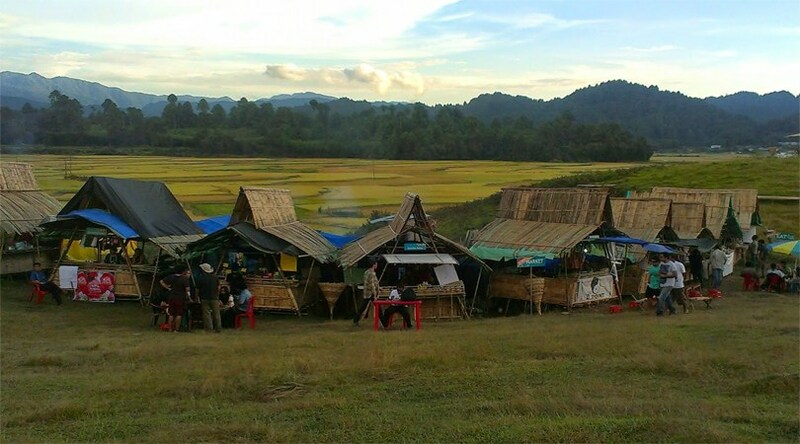 The ecological canvas of Garo Hills is comprised of hills, rivers and lush green forests. Experience Diversity with Holidays in India. The district headquarters of Lower Dibang Valley, Roing offers natural beauty in plenty and enjoys a rich flora and fauna. With gushing rivers, charismatic valleys and a number of archeological sites, it becomes an ultimate place for holidaying. Top 8 Locations in India Which Every Bollywood Lover Should Visit. 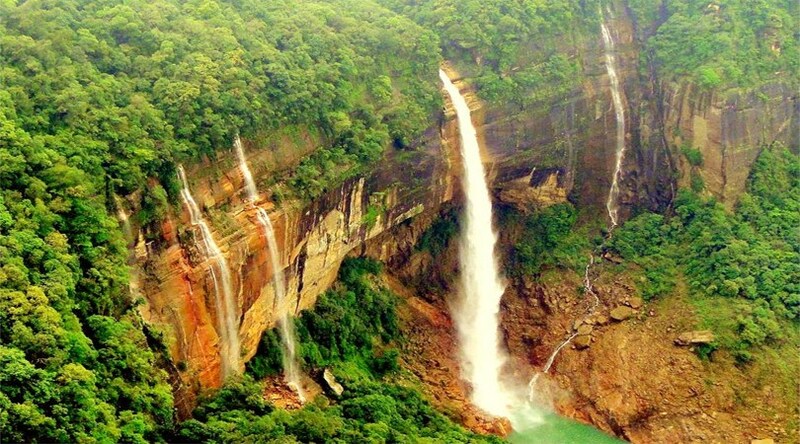 Endowed with rich selection of flora and fauna, Mawsynram is a must visit destination for all nature enthusiasts. It offers a great experience to the visitors with picturesque waterfalls and lush green landscapes. This beautiful village is the quietest location that makes the travelers getting lost into the pure splendor of nature. Let the cold breeze touching your body and entering slowly into your spirit. The views from here are simply amazing. This great waterfall is a visual treat as it generates a seven storey cliff on its fall. It is surrounded by the bamboos making it look much more beautiful. 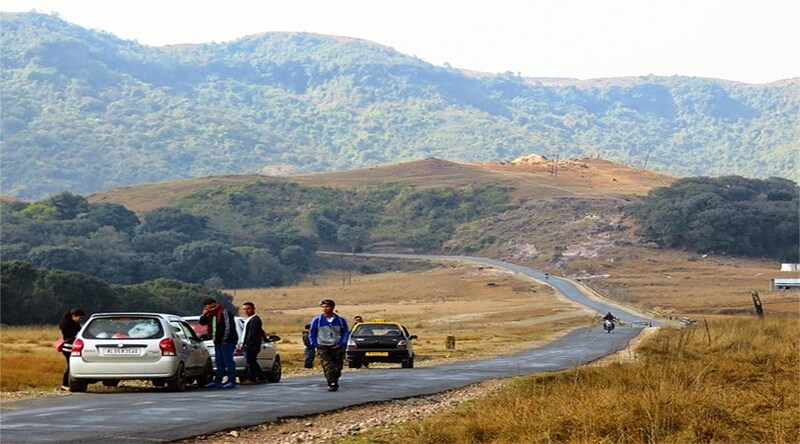 It leaves every tourist mesmerized as it paves way into the valleys of Mizoram. 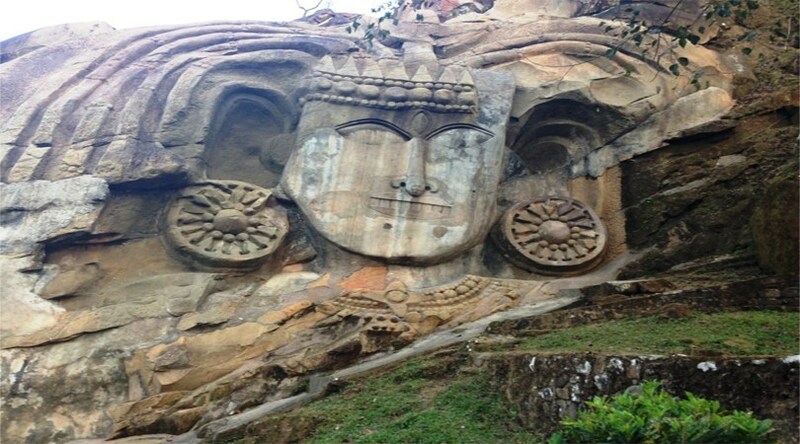 Unakoti is an archaeologically rich destination in India, which primarily attracts a number of art lovers. Its prehistoric splendor dates back to the 7th and 8th century and attracts a number of art lovers. One of the biggest secrets of India, Dzoukou Valley is equally beautiful to any other hill station. The delightful lush surroundings and the utter calmness make it a place to visit must. 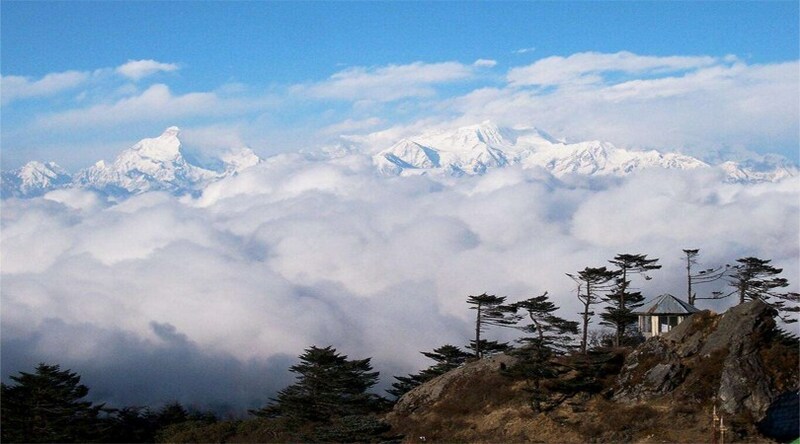 Pelling is a scenic destination, which is known for enjoying the charismatic natural beauty and harmony. Located amidst the majestic Himalayan hills, Pelling allures the people to enjoy some moments of solitude with unmatched scenic beauty. 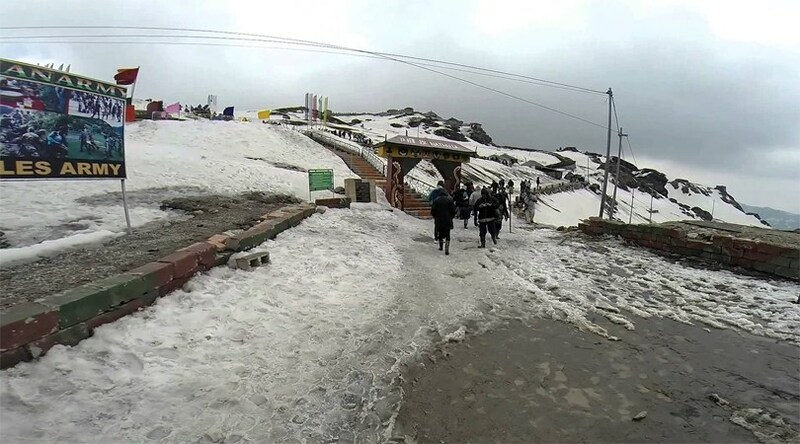 Located on the Indo-china border, Nathu La Pass lures the visitors with its incredible scenic beauty. It is comprised of beautiful mountains, ice-scalped landscapes and enduring harmony that fascinates you to take a pleasant ride. 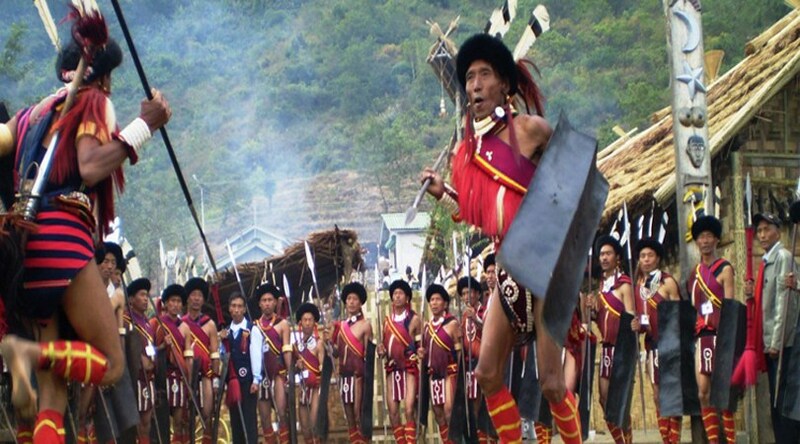 There are much more about this extraordinary destination of North East and its visit. 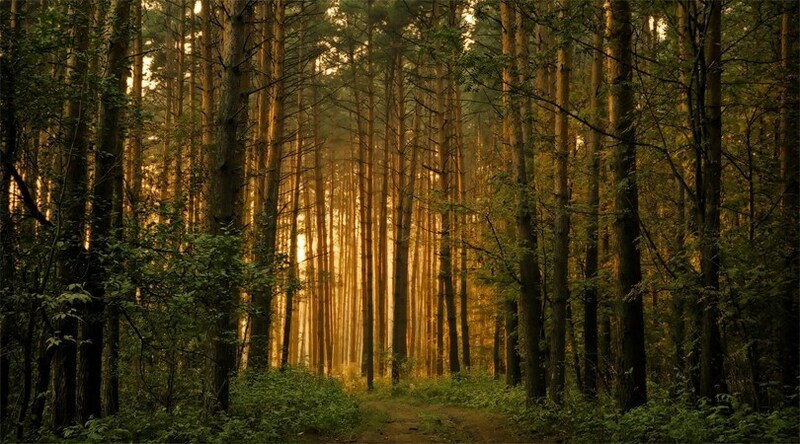 On your trip to this place, you will have a wonderful experience.